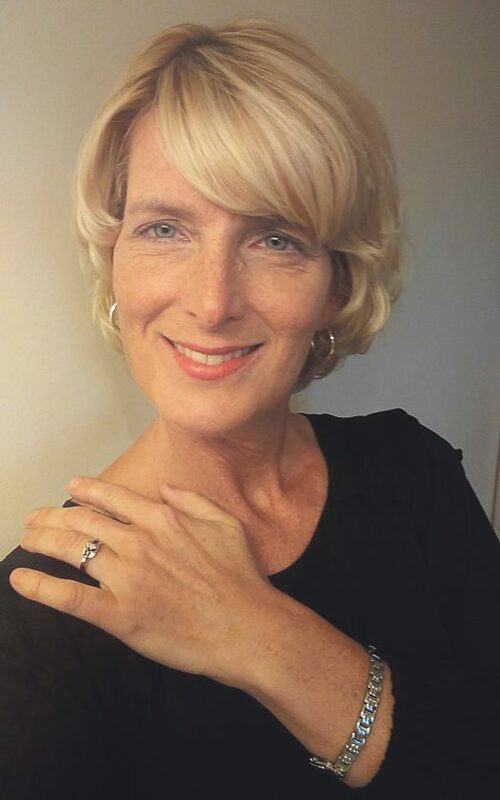 Christine “Chris” Contenza, 50, of Jefferson, OH, passed over to God’s Promised Land peacefully at her home on January 21, 2019. Born August 22, 1968 in Warren, PA to Ron and Elaine (Becket) Engel, she married Daniel Mark (Otto) Contenza, son of Harvey and Lucy (Prokop) Contenza (Wickliffe, OH), September 9, 1994 and earned a bachelor degree in science from Lake Erie College. Chris had a smile that welcomed you in, like a kind handshake. She shared her good cheer as an office receptionist first at Willow Run Veterinary Clinic of Wickliffe, Ohio, and then Austinburg Veterinary Clinic, Austinburg, Ohio. Chris’s endless quest to help animals in need motivated her to become a sales representative for Penn Veterinary Supply Inc., and for Patterson Veterinary Supplies. She believed a gentle disposition and a kind word were essential and offered them to anyone and everyone, going above and beyond in anything she ever did. Chris lived for her family, loved to cook, and could bake a mean pie. A total 80’s girl, she could be found dancing with her girls around the kitchen on any given day, if she wasn’t headed to a concert or horseback riding. She never let cancer define her and was sustained through her sixteenyear illness by the love of family and friends. She is survived by her husband of 24 years, Daniel (Otto); daughters Zoe Ariana, Ava Francesca, and Mia Giovana Contenza; mother, Elaine Labarbera; father, Ronald L. Engel; brother, Braden R. Engel and uncle, Forrest Douglas Becket. She was preceded in death by her grandparents, Forrest and Mabel Becket. Family will receive friends on Saturday, January 26, 2019 from 4:00 8:00p.m. at Behm Family Funeral Home, 26 River St. Madison, OH. A funeral service will be Sunday, January 27, 2019 at 11:00 A.M. at the funeral home followed by a community celebration and potluck brunch at Lennox Community Center. Final resting place will be West Lennox Cemetery, Lenox Twp. Direct financial donation may be made to family survivors, 2708 Lenox New Lyme Road, Jefferson Ohio 44047.